Develop skills in acting, directing and devising for your career as a professional theatre artist. Delivered as part of Derby Theatre, this course offers you valuable industry experience and contacts. This Contemporary Theatre and Performance programme will develop your theatre and performance skills such as acting, directing and devising for your career as a professional theatre artist. You’ll have plenty of opportunities to showcase your work and be involved in performances regionally, nationally and internationally. 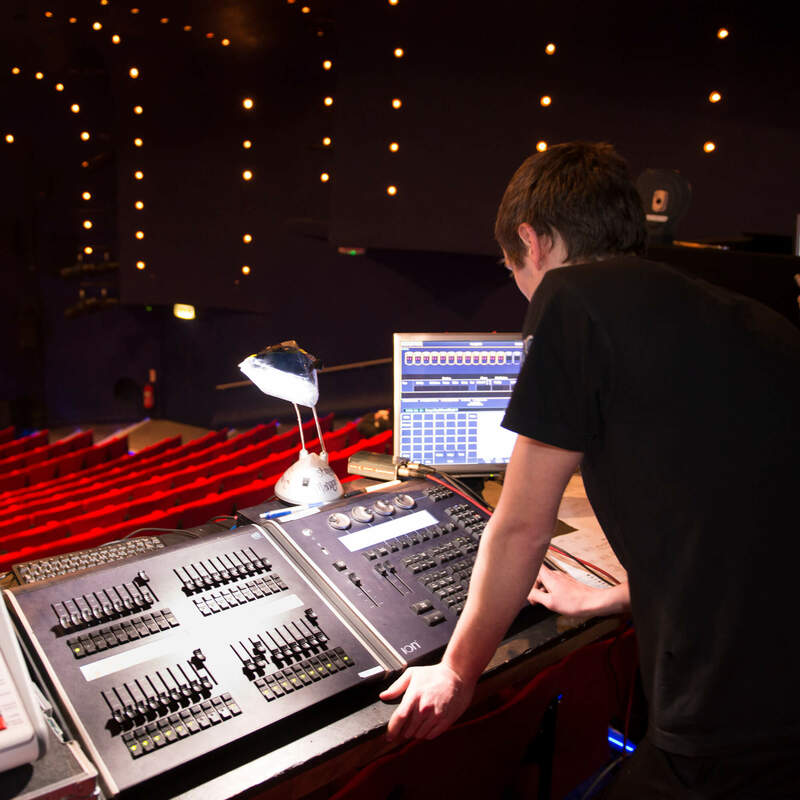 Your course will be delivered at Derby Theatre, a fully equipped, professional theatre and major live performance venue, allowing you to gain valuable industry experience and contacts as you learn. To find out more about the work that Derby Theatre do outside of the University, please visit their YouTube Channel. In 2018, we went on tour with Peacemaker, working in primary schools across the city and county. In two weeks, the students worked with over 1,000 children in areas of social deprivation and cultural diversity. 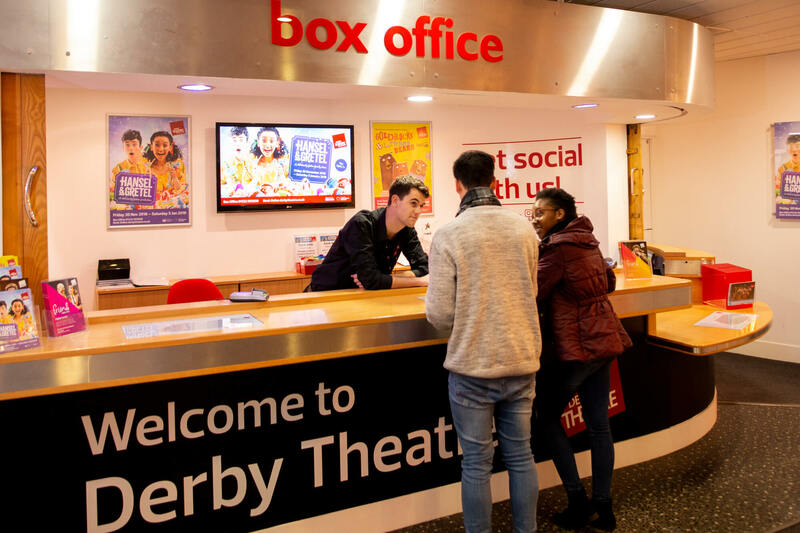 Our students have a rare and exceptional learning experience at Derby Theatre. 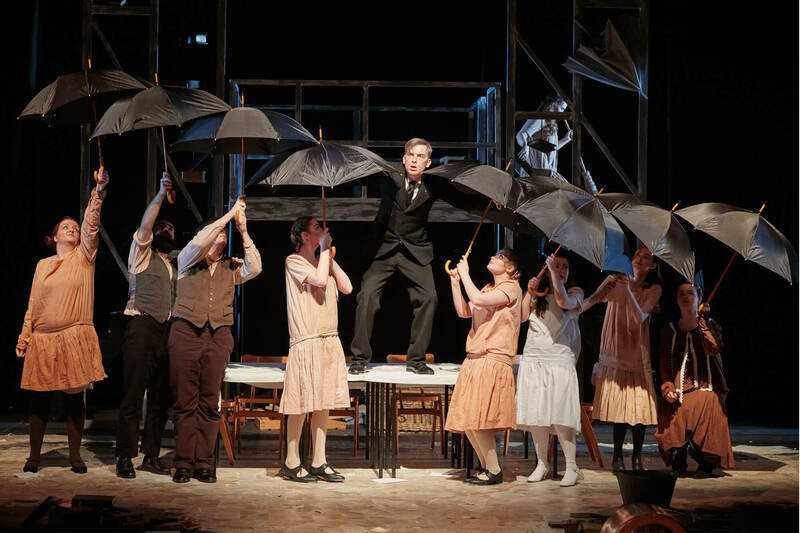 We are one of the only universities in the country to own and run a professional producing and receiving theatre. At Stage two you will have the opportunity to gain valuable industry experience on an optional work placement. As part of this experience you’ll also have an opportunity to gain an additional qualification; the Diploma in Professional Practice. This Contemporary Theatre and Performance programme involves a combination of practice-led, studio-based exercises and lecture or seminar activity. There will be major performance projects, study of devising strategies, case studies and analysis of movements and practices in the 20th and 21st centuries. You will learn through workshop presentations, rehearsal strategies, directing and dramaturgy, new theatre writing and contemporary performance practices. The work will be underpinned by research, academic criticism and the professional production programme of Derby Theatre. You will carry out coursework that will be subject to academic criticism both written and practical. Teaching is through a combination of practice-led, studio-based exercises, workshops, performances and lecture or seminar activity. 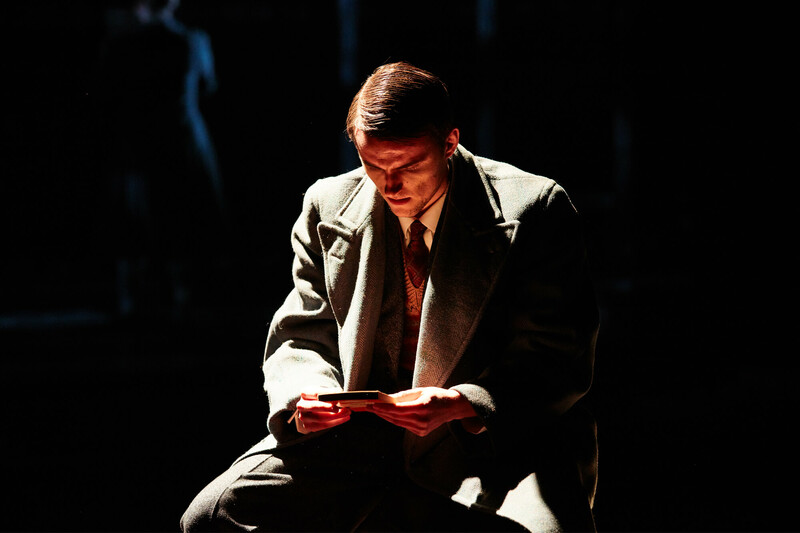 You will learn from expert lecturers who are also practising artists, as well as from theatre professionals based at Derby Theatre and visiting companies and lecturers. There will also be the opportunity to take part in masterclass residencies and engage in a variety of field trips. You will have the opportunity to learn by working within your own student-led theatre company with full professional technical support and mentoring. The work will be underpinned by the professional production programme of Derby Theatre. Assessment is through a range of methods including written coursework, presentations, creative portfolios, assessed rehearsals, practical workshops and public performance. Below you will see our third year students performing in "Something Wicked This Way Comes" from Autumn 2017. 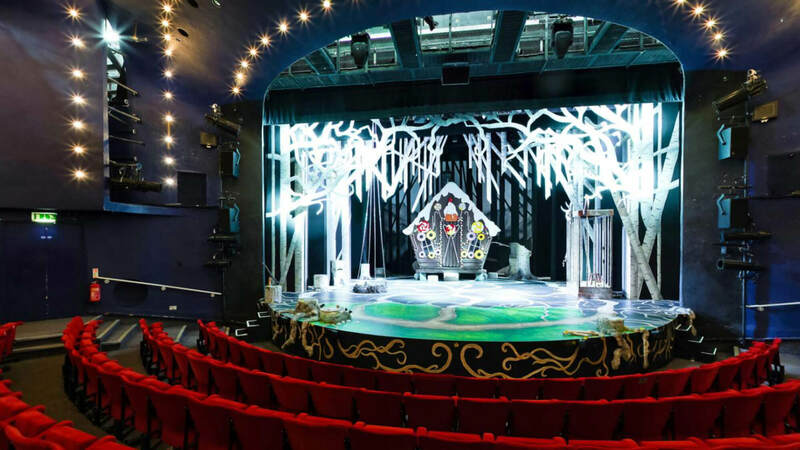 Take a virtual tour of our facilities at Derby Theatre. Students from this discipline area regularly go on to successful careers in film, television and theatre industries for example as actors, directors, theatre crew, teachers, artistic directors of their own theatre companies and other arts professionals. Alternatively, many students go on to postgraduate study and employment in a wide variety of professions.